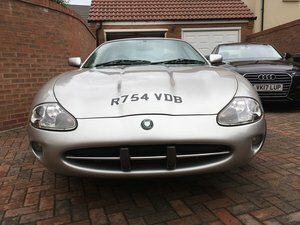 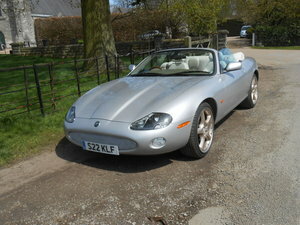 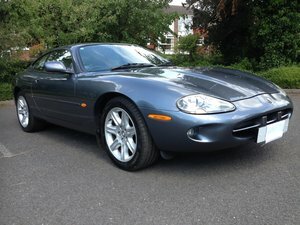 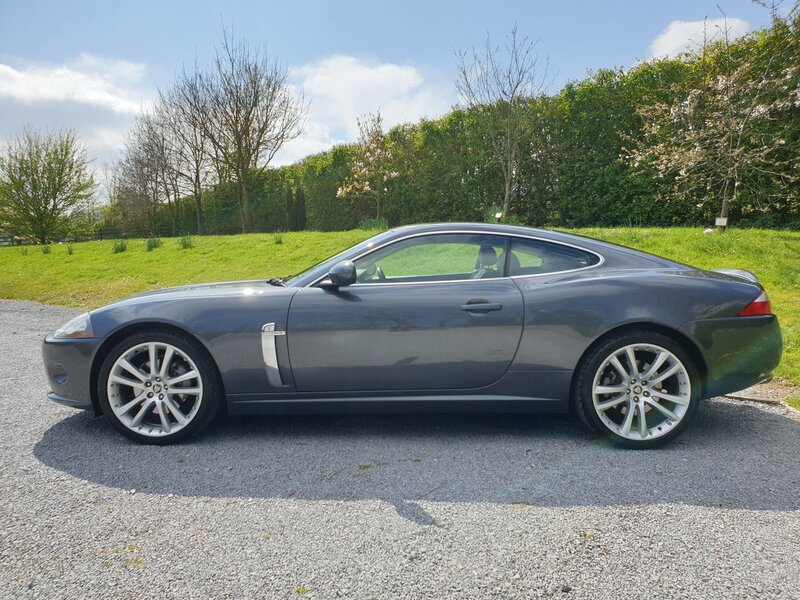 Swallows Independent Jaguar Specialist are proud to offer this stunning 4.2 NA XK8.Having only covered 48000 Miles this XK is complete with comprehensive service history and a recent service by us here at Swallows Jaguar.Previously kept as a second car for weekend use. 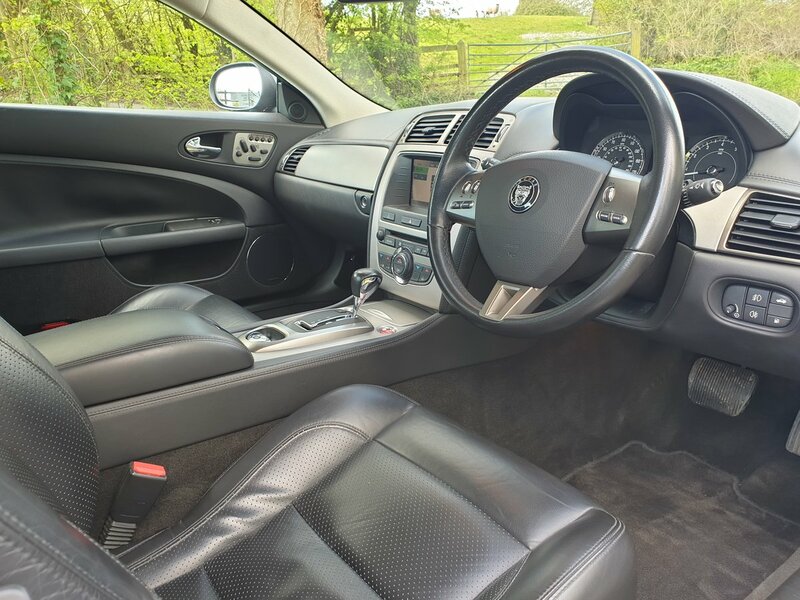 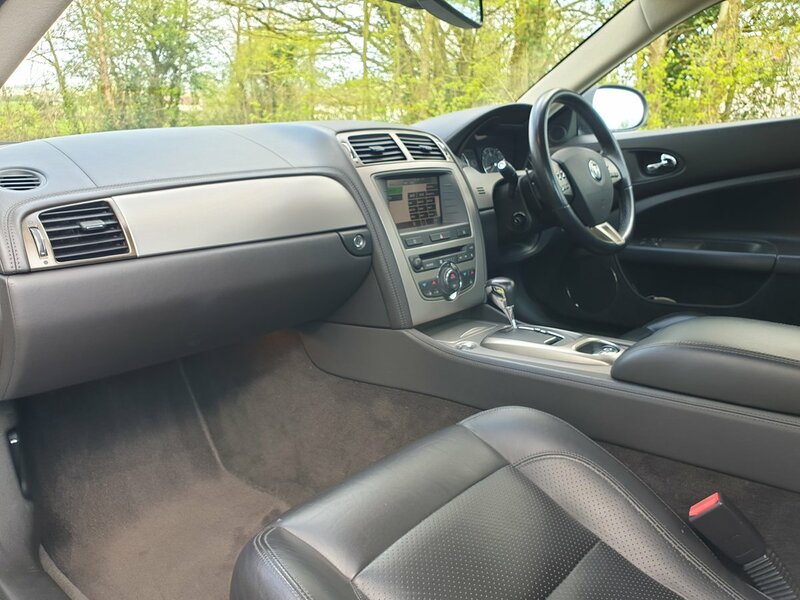 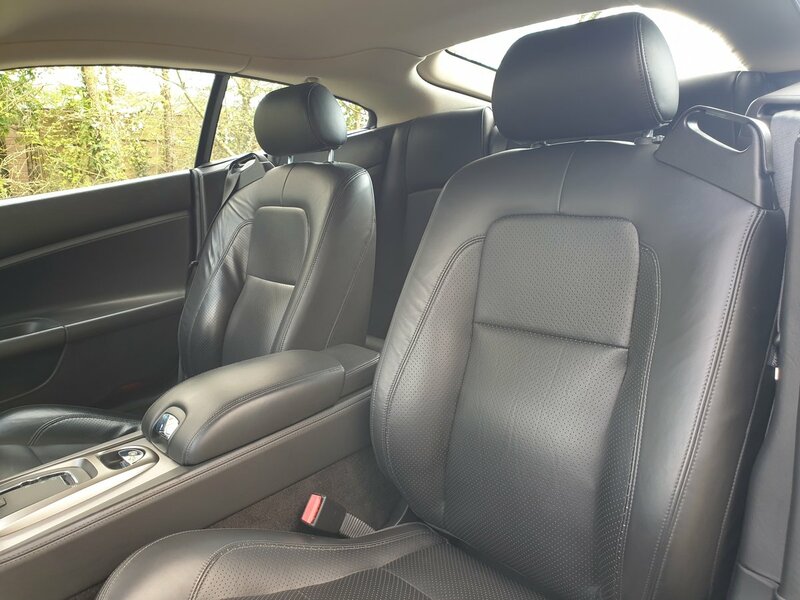 This car is presented in fantastic condition in Lunar Gray Metallic paint and black leather facings with charcoal stitching, extended leather interior and silver Carbon Fiber Inlays.This car comes with; satellite navigation, cruise control, Steering wheel controls, fully adjustable front seats/steering wheel, and beautifully crafted 20" Alloy wheels.The car will be supplied with a service, new MOT and 3 Months Warranty. 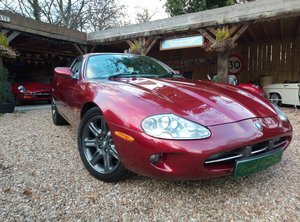 Please contact Swallows Jaguar for more information.Here at Swallows Independent Jaguar Specialists, we offer a full range of comprehensive workshop services. 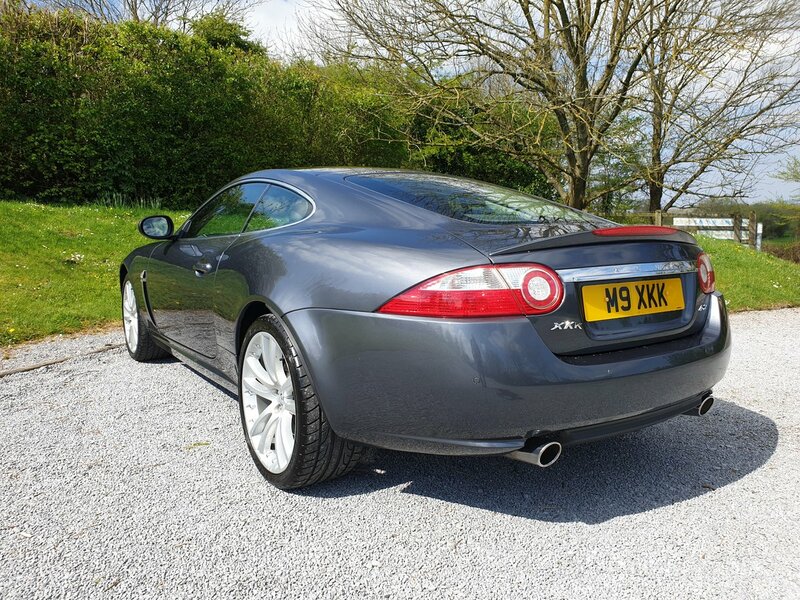 You can be assured that your Jaguar is receiving thorough, accurate, expert-level service. 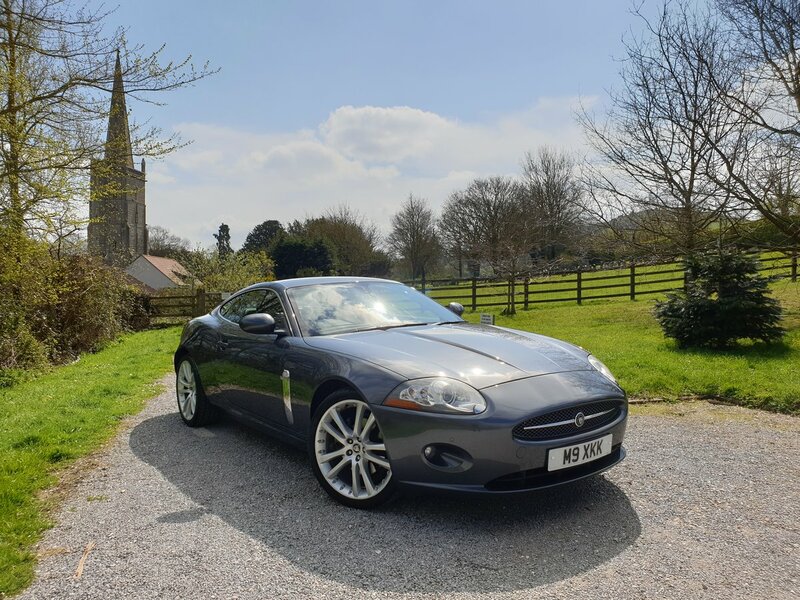 Using genuine Jaguar specification parts, we provide general workshop maintenance, mechanical repairs, MOT inspections and a wide range of Jaguar specific technical expertise and advise.